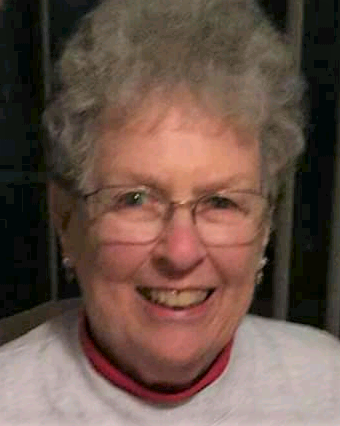 Margaret “Sharon” Calkins, 82, she earned her heavenly angel wings in Loveland, Colorado on April 6, 2019. She was born in Lu Verne, Iowa on February 20, 1937. She attended St. Mary’s Catholic High School in Emmetsburg, Iowa and continued her education at St. Joseph Mercy School of Nursing in Sioux City, Iowa. She then continued her career as a Registered Nurse for 41 years. Sharon married Donald Calkins from Mallard, Iowa on June 6, 1959. They were blessed with four children Kevin Calkins (Donna) of Littleton, CO, Kimberly Calkins of Windsor, CO, Kathy Miller of Loveland, CO and Kent Calkins (Leslie) of Lander, WY. Her six grandchildren brought exceptional joy to her life: Kyle, Ryan, Sarah, Nick, Kaitlin, and Jaren; as well as 2 great grandchildren Jackson and Annie Rose. Sharon is survived by her loving husband of 60 years, Don; her four children; and her five siblings Karen Ruddy (Victor) of Emmetsburg, IA, Tim Jackson (Beverly) of Emmetsburg, IA, Kathleen Jackson of LaGrange, IL, Jackie Rene (Gary) of Savage, MN and Michael Jackson of LaGrange, IL; and numerous nieces and nephews. Mass of Christian Burial will be held at St. John the Evangelist Catholic Parish on Thursday, April 11, 2019 at 10:00 A.M. with viewing before Mass at 9:15am and a reception at the church following Mass. Interment will be held at Loveland Burial Park at 1:00 P.M. following the reception. 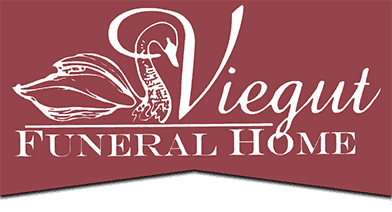 Go to www.viegutfuneralhome.com for online condolences.